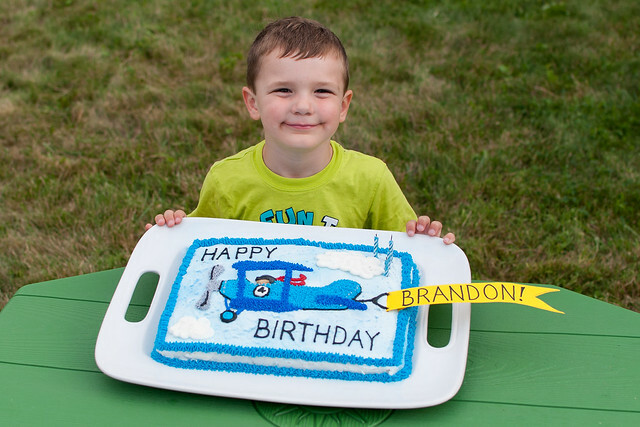 sinkerbeam: kidstuff: Brandon is Four! Brandon stretched out his birthday celebration over a good two weeks this year. It was an extravaganza. He started with a birthday party and a biplane cake. Then there was a celebration (with more cake) while his cousins were in town. Then dinner at Red Robin (with an ice cream sundae). 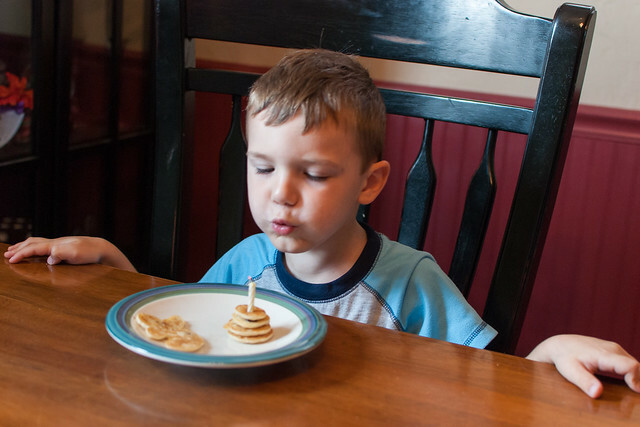 Finally, we had birthday pancakes on his actual birthday. 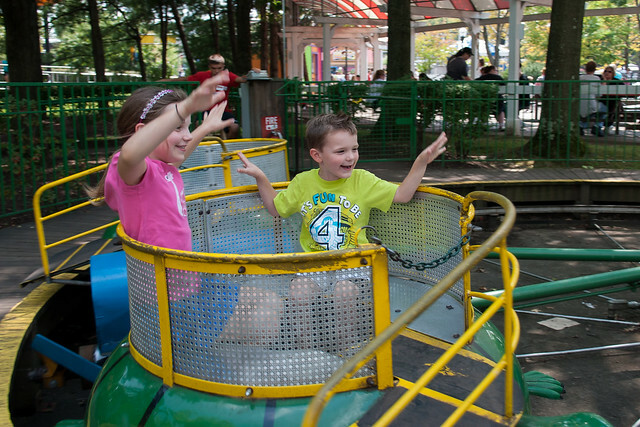 That afternoon we topped it all off with a birthday trip to Kennywood. If you're keeping track he had two cakes, five happy birthday songs (including a reprise), a ton of ice cream and a lot of fun. More pictures from Brandon's fourth birthday are on Flickr.